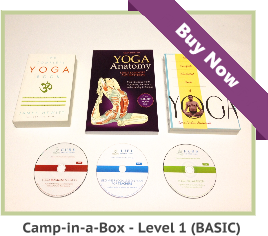 Have you been considering an affordable Yoga teacher training course? Many people would like to advance themselves in life, but they see a “road block” ahead. Fortunately, life’s obstacles can also be new doors to many different opportunities. Sometimes, an obvious solution to continuing education is not well known. Online and correspondence education programs have been in place at many universities worldwide. There is no need for anyone to turn their life upside down to advance their education. In fact, there is no need to pay large sums of money for education. Instructional television training programs, for teachers, have been around for decades. In the Chicago area, these programs started in the 1960s. Accredited universities have also offered college courses, with the help of local public television stations. 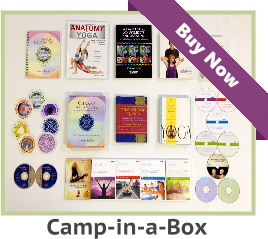 If you can earn a degree from a college online, you can also earn a Yoga teacher diploma. Online study, to become a yoga instructor, is flexible and allows you to study at your own pace. There is no extended travel, and you do not have to put yourself in debt in order to earn your Yoga teacher’s diploma. You could study for your certification anywhere a Wi-Fi network is set up, and you could do all of your studies within your own home. However, if possible, it is always good to network with local Yoga teachers. By learning from local teachers, while studying to become a Yoga teacher, you will gain much knowledge from the experience. At the same time, anyone considering a correspondence course in advanced Yoga studies, should also realize the importance of self-motivation. 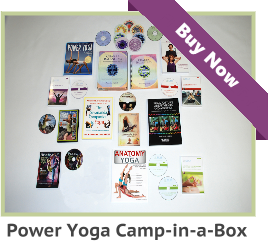 A self-starter has a big advantage – when finishing assignments pertaining to Yoga certification. What About The Distance Learning from Aura? It is worth noting that Aura Wellness Center’s distance learning graduates are experienced students with years of experience, teacher’s assistants, and certified or registered teachers, who want to enhance their knowledge by building on what they already know with continuing education courses. We do have a large variety of courses, which take one into the deeper aspects of a specific style. As Yoga teachers develop, they tend to identify the needs of their students. This may come in in the form of student requests or surveys. For example: If more than 10 adult students are requesting kids Yoga classes for their children, it is time to distribute a survey with a sign-up sheet. Additionally, the Yoga instructor, who will be teaching children, should have additional specialist training. This is why Aura has the upgrade courses for experienced teachers.